I love you, the Internet... 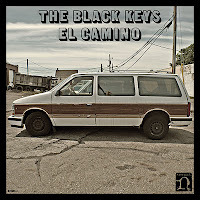 The Black Keys unleashed a new single, 'Lonely Boy' from their upcoming album, 'El Camino.' via their Youtube channel. 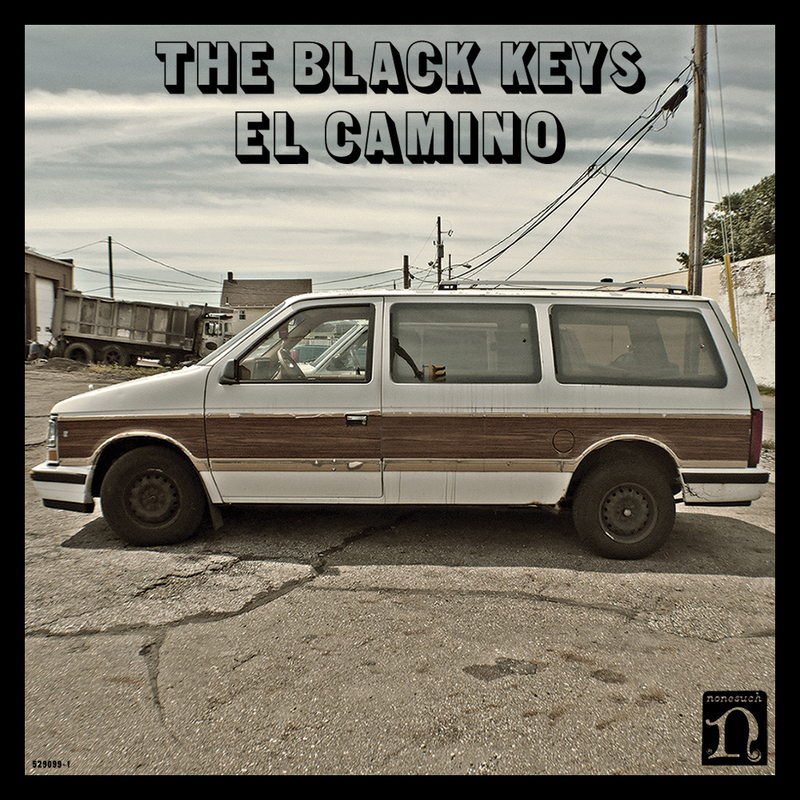 The new record is set to be released on December 6th. I love it and even adore the dance move! Check it out!! !